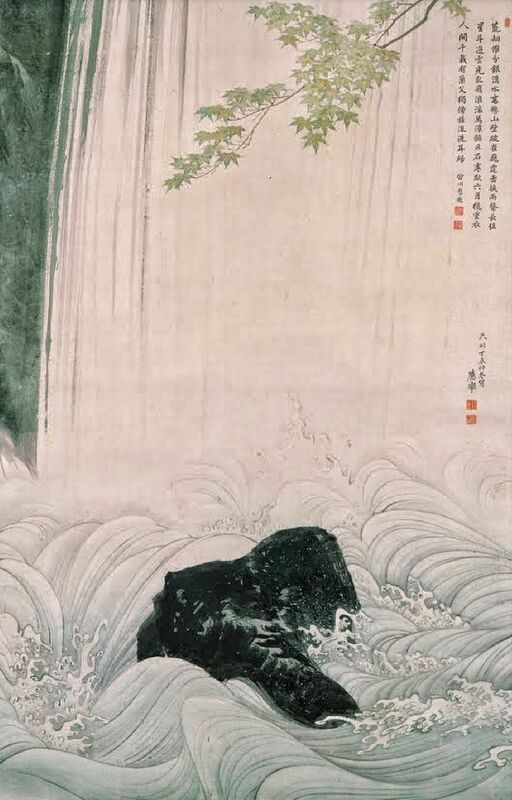 Our classical summer kigo for today is waterfall, of which we have a two examples by Basho for inspiration. Posted in Haiku. Tagged Carpe Diem Haiku Kai, Summer kigo, Taki, Waterfall. Standing next to Niagara Falls was definitely thunderous and sort of vibrating, too. Your haiku captures that feeling. I feel part of your haiku … excellent.